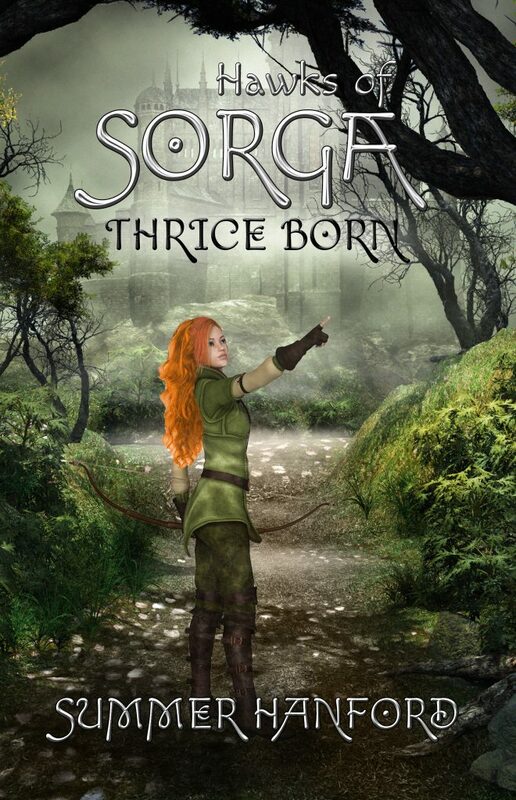 Take Me to the Thrice Born Series Page on Amazon! 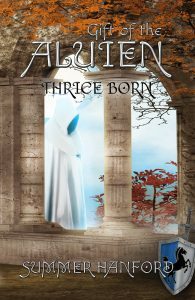 Tormented by dark dreams of death and rebirth, young Aridian serves an aging knight whose despondency leaves the kingdom without a hero when it needs one most. Evil is at work, pulling the crown prince down into madness and leeching away the life of his beautiful fiancée. 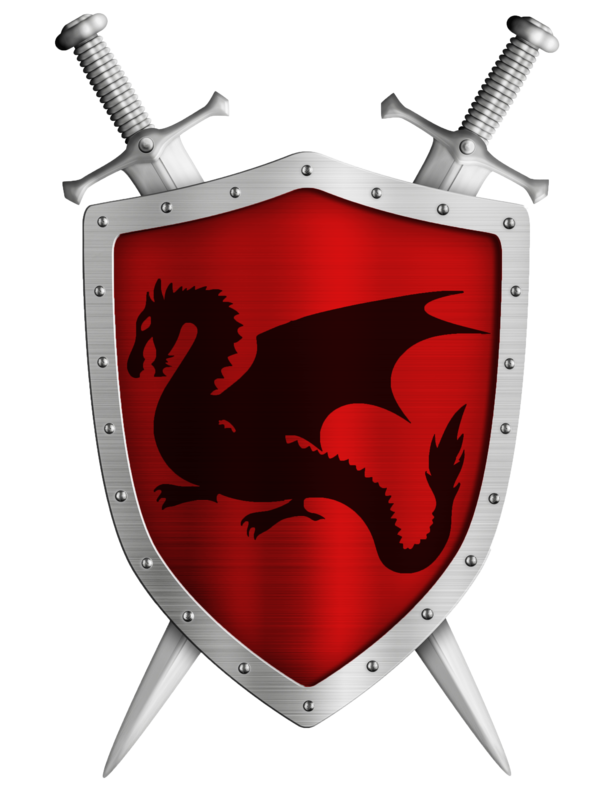 Will Aridian rally his master and realize his potential in time to save them, or will the grasping claws of evil claim the throne? The first edition of Gift of the Aluien was released by Martin Sisters Publishing in 2012, and the second edition in 2016. Ari is finally settling into his new life as heir to Sir Cadwel, but his happiness is shattered by a foul Empty One known as The Caller. 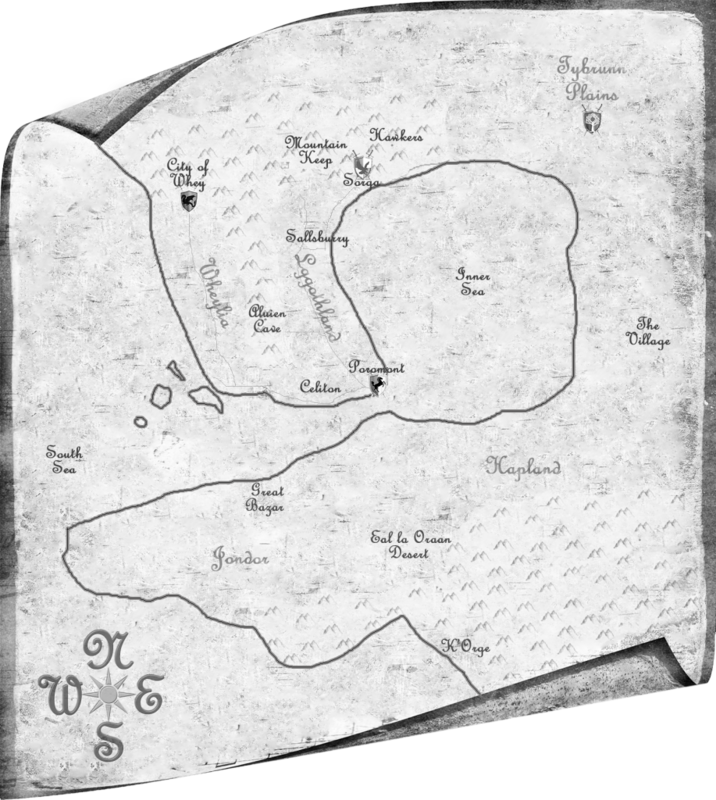 With his massive army of undead wolves, the Caller is rampaging through Sorga, murdering and burning, but to what end? To defend his home, Ari must learn to be the leader Sorga needs and find a way to defeat the ancient evil of the Caller. Along the way, Ari will discover what his enemy is seeking, and who his real friends are. 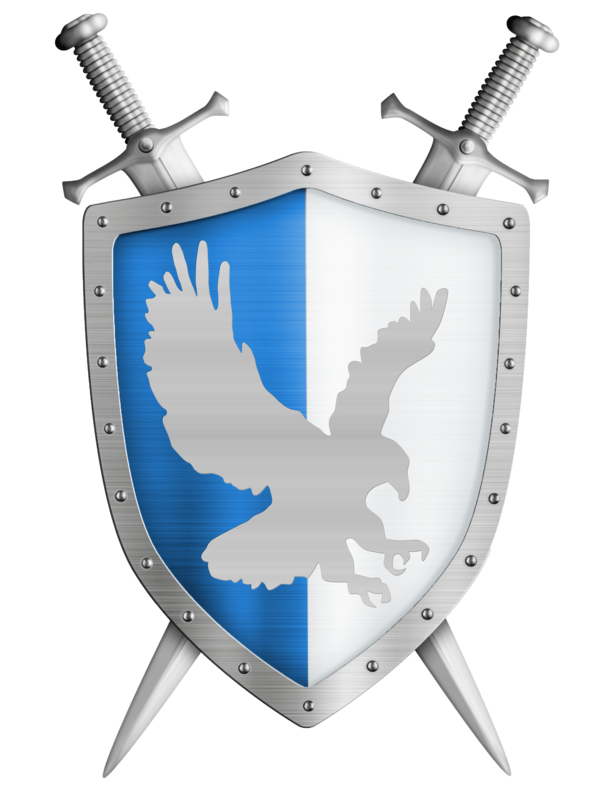 The first edition of Hawks of Sorga was released by Martin Sisters Publishing in 2013, and the second edition in 2016. The time is finally at hand for Ari to realize his dream of becoming King’s Champion, but will happiness be overshadowed by strife? Mysterious deaths plague the Wheylian throne, drawing Ari into a struggle that will test his training, his strength and his honor. 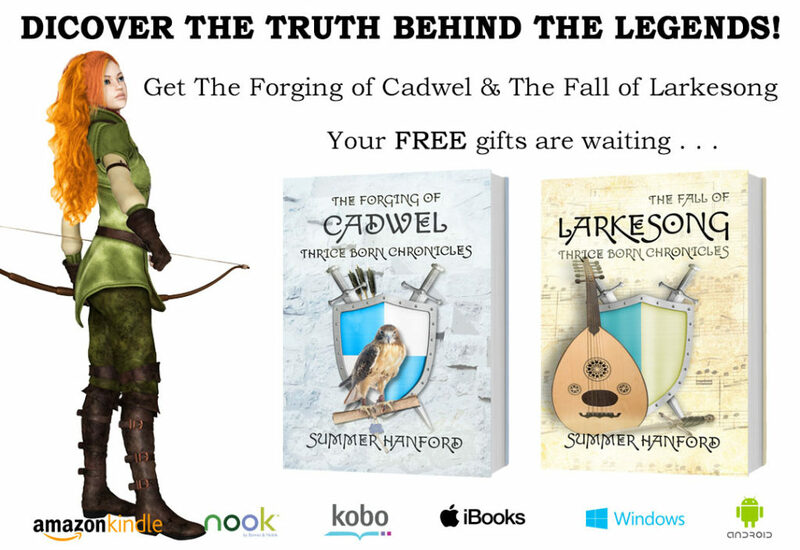 Though the fate of nations hangs in the balance, Ari must also contend with the ever-growing complexities of his relationships and his role as Sir Cadwel’s heir. He will learn that with growing privilege comes growing responsibility, especially for one who holds the power of destiny in his hands. 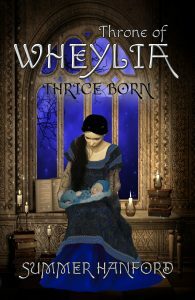 The first edition of Throne of Wheylia was released by Martin Sisters Publishing in 2014, and the second edition in 2016. 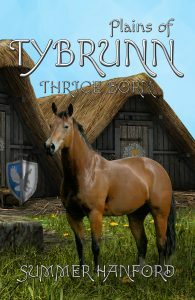 Burdened by the knowledge of an ancestral enemy, Ari, King’s Champion, must journey into the heart of the Tybrunn Plains. 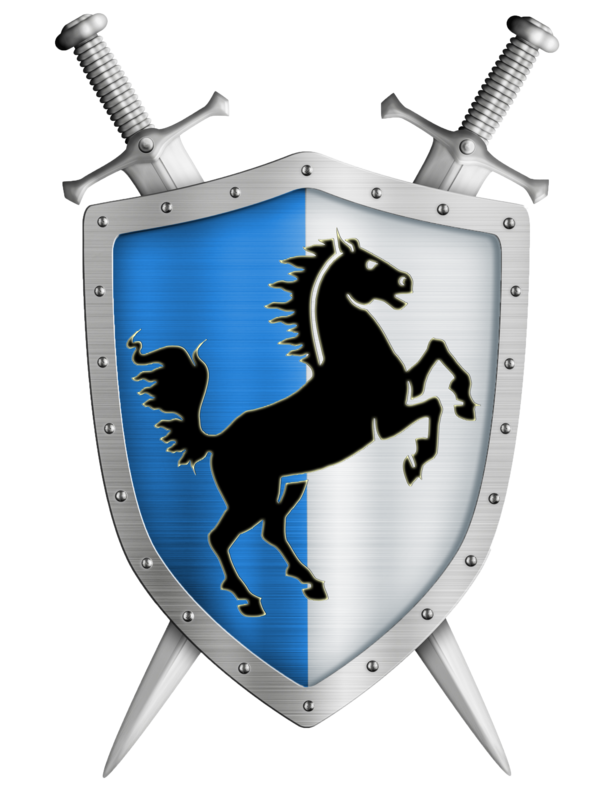 A harsh land ruled by the magical equine race of the Questri, Ari soon learns on the plains, the lives of men are cheap. 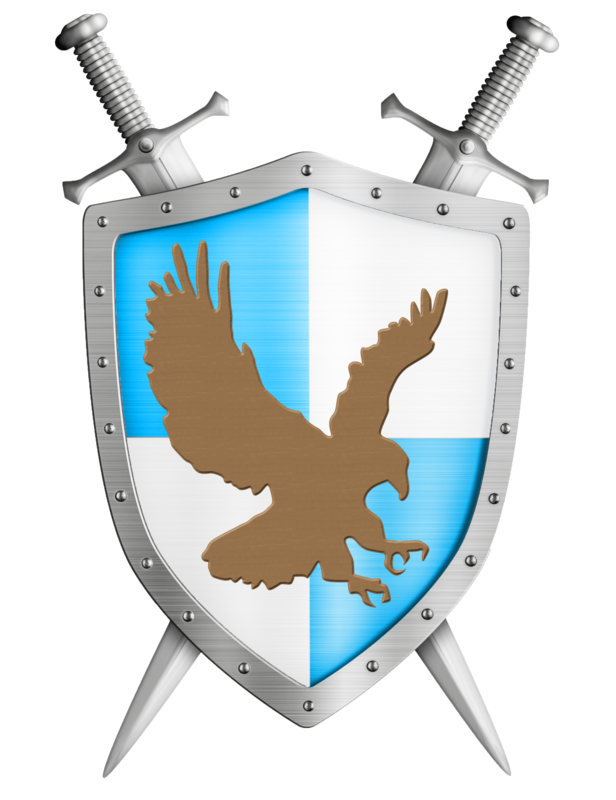 Charged by duty and honor, Ari must do all in his power to secure enduring peace for his kingdom and the people he loves, on a quest that will test his resolve, integrity, and ultimately, his compassion. Plains of Tybrunn was released by Martin Sisters Publishing in 2016. 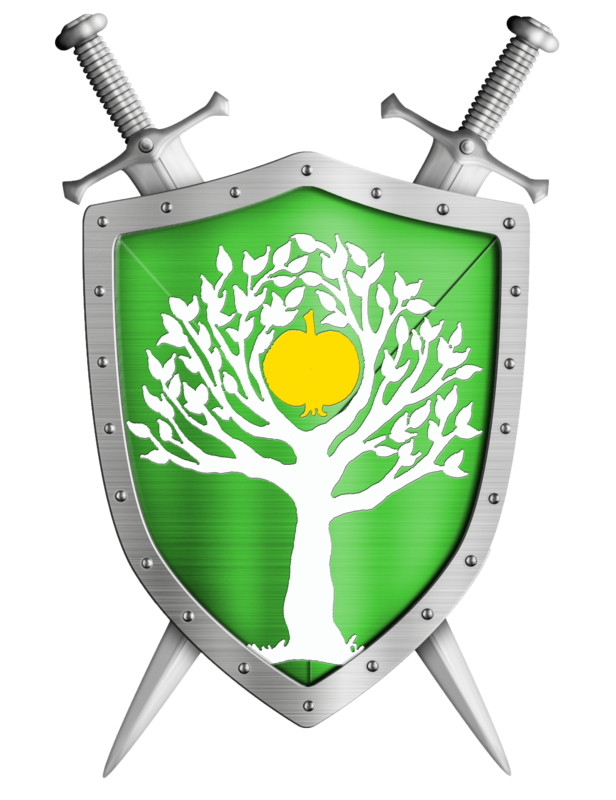 When both his fiancée, and the princess he’s sworn to protect, are kidnapped, Lord Aridian must traverse foreign lands, cross oceans and deserts, and risk playing into the hands of his greatest enemy. 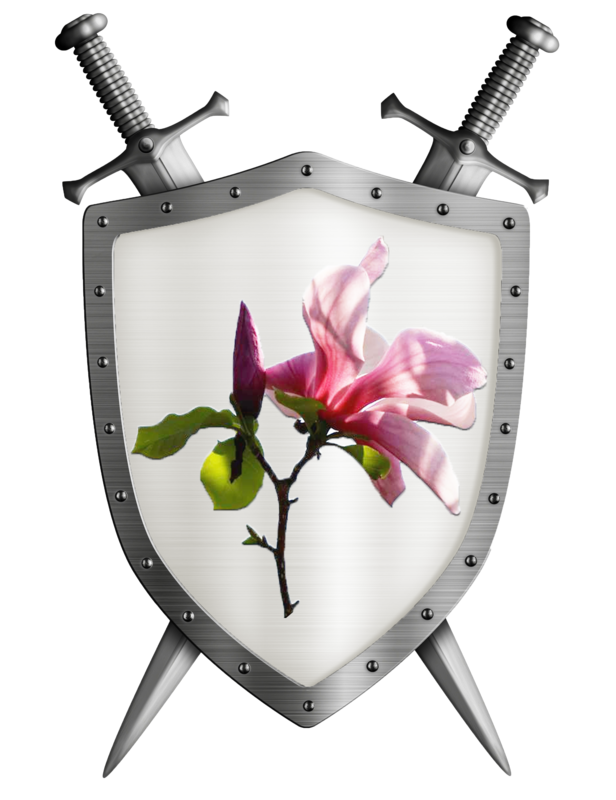 Can he rescue those he loves and restore order to his kingdom, and his heart? 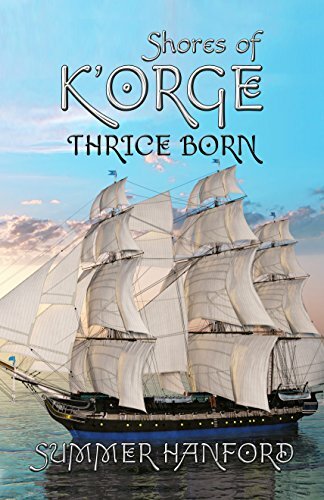 In this final installment of the Thrice Born Series, Aridian will face the ultimate test of his skills, integrity, and soul. 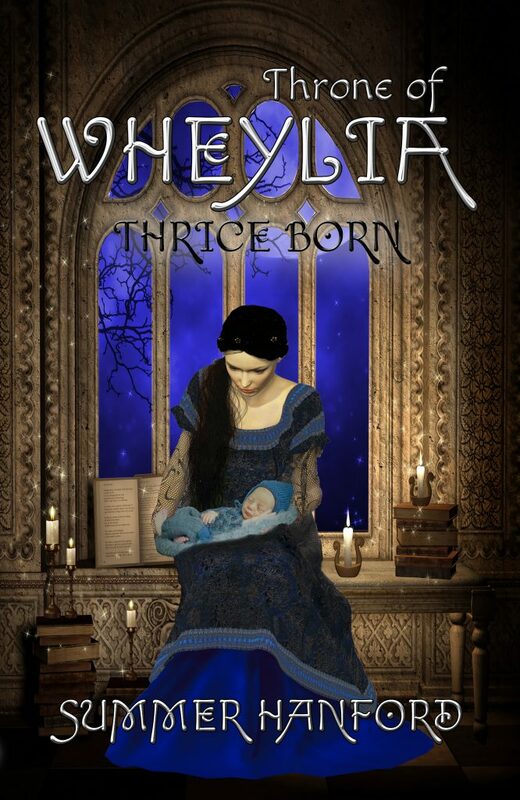 The following is the recommended reading order for the Thrice Born Series novels, released by Martin Sisters Publishing, and the Thrice Born Companion Chronicles, available on Amazon Kindle only. 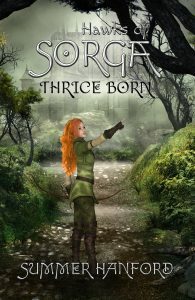 You don’t need to read the Chronicles to enjoy the Thrice Born Series. They’re moments of extra interest in the lives of some of your favorite characters who aren’t Ari. Interested in a story? Click on the title to go to Amazon!